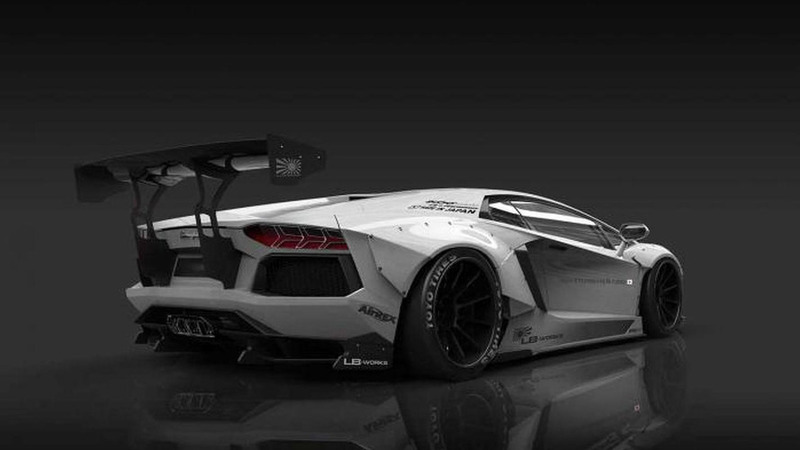 Japanese tuner Liberty Walk has radically restyled the Lamborghini Aventador LP700-4. It was only yesterday when we saw DMC’s massively customized Aventador and now Liberty Walk has released an extensive customization program for the flagship Lamborghini which features a wide body kit manufactured from fiber-reinforced plastic (FRP) priced at 25,860 USD. It contains a redesigned front bumper together with front canard, side diffuser, a large rear wing and diffuser. These parts can also be had in carbon fiber but the price jumps to 30,618 USD. These new body components can be had individually purchased and Liberty Walk can also provide different fenders (6,500 USD) together with a lowered sports suspension (3,780 USD). The whole shebang as seen in these images is priced at 37,118 USD and doesn't include any upgrades for the 700 PS V12 6.5-liter engine. 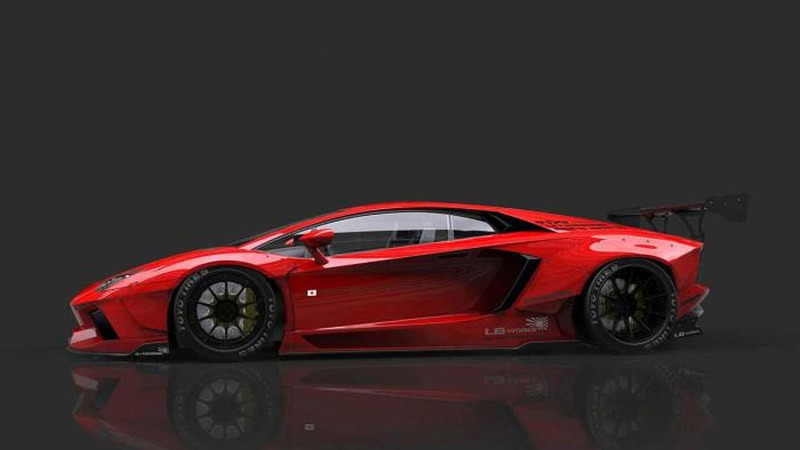 For those who want more power, the aforementioned DMC Aventador packs a massive 988 PS.